Washington-Lee High School could soon be renamed to honor Mildred and Richard Loving, the Virginia couple who successfully challenged the state’s ban on interracial marriages before the Supreme Court. 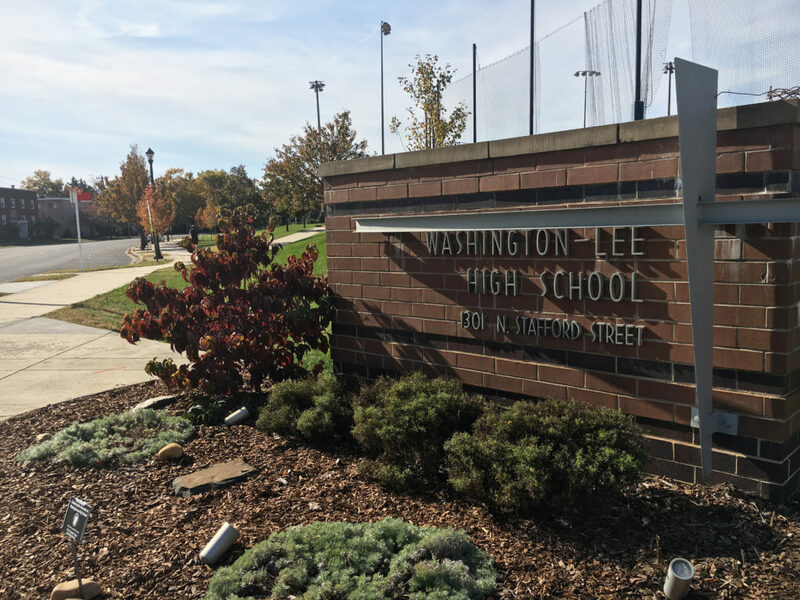 A committee tasked with suggesting a new name for the school voted on Thursday (Nov. 29) to recommend “Washington-Loving” as its new moniker, according to School Board spokeswoman Linda Erdos. She added that the committee’s second choice was “Washington-Liberty High School” in passing along recommendations to the Board. The 23-member group began its work in September, after the Board voted in June to strip Confederate general Robert E. Lee’s name from the building due to his legacy of fighting to preserve slavery. Board members will now have the final say on a new name for the school, which they’re hoping to have in place in time for the 2019-2020 school year. The renaming effort has been a controversial one throughout the community, with three W-L students suing the school to block the name change, arguing that the Board didn’t follow its own procedures in kicking off the renaming. The Board vigorously denies those charges, and a hearing in that case is set in Arlington Circuit Court later this month. Other disgruntled alumni also backed Audrey Clement’s unsuccessful School Board campaign this fall in a bid to register their displeasure with the name change. Nevertheless, the Board is set to debate the matter for the first time at its Dec. 20 meeting, Erdos said. In an email to the school’s staff that Erdos provided to ARLnow, W-L Principal Gregg Robertson expressed confidence that the “Washington-Loving” option would be the ideal option for the Board to consider. “I just really enjoy how we can turn a name with so many negative connotations into something positive,” Slater told ARLnow. The Lovings, who have both since died, hailed from Caroline County, just south of Fredericksburg. The couple married in D.C. in 1958, but were subsequently convicted under a Virginia law banning interracial couples from returning to the state. The Lovings challenged that sentence in court, and the Supreme Court ultimately issued a unanimous decision in their favor in 1967, in effect striking down all laws banning interracial marriage across the county. The case was also the subject of the film “Loving” in 2016. The Board had originally hoped to vote on a new name for W-L before year’s end. However, Erdos said it’s currently planning to do so at its Jan. 10 meeting.